Thank you, Hannah! I highly recommend it. 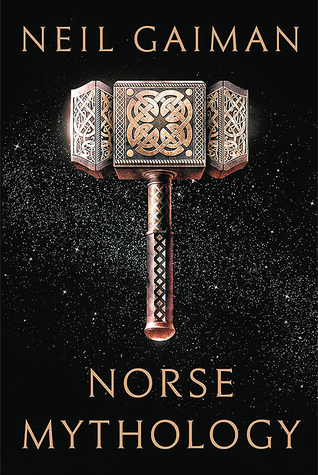 I’m not a big Norse myth person — this is actually the first time I was really exposed to the real myths — but Neil Gaiman is fantastic.